The rise of containers has reshaped the way people think about developing, deploying, and maintaining software. Drawing on the native isolation capabilities of modern operating systems, containers support VM-like separation of concerns, but with far less overhead and far greater flexibility of deployment than hypervisor-based virtual machines. Containers are so lightweight and flexible, they have given rise to new application architectures. The new approach is to package the different services that constitute an application into separate containers, and to deploy those containers across a cluster of physical or virtual machines. 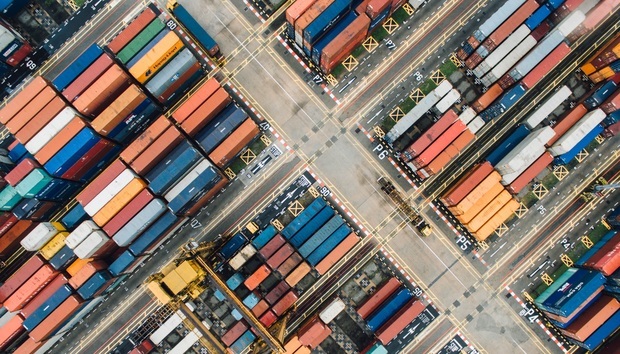 This gives rise to the need for container orchestration—a tool that automates the deployment, management, scaling, networking, and availability of container-based applications. Kubernetes, Slack, TensorFlow, Vue.js, and more: See InfoWorld’s 2018 Technology of the Year Award winners. | Cut to the key news and issues in cutting-edge enterprise technology with the InfoWorld Daily newsletter. Enter Kubernetes. This open source project spun out of Google automates the process of deploying and managing multi-container applications at scale. While Kubernetes works mainly with Docker, it can also work with any container system that conforms to the Open Container Initiative (OCI) standards for container image formats and runtimes. And because Kubernetes is open source, with relatively few restrictions on how it can be used, it can be used freely by anyone who wants to run containers, most anywhere they want to run them. Note that Kubernetes isn’t a replacement for Docker. However, Kubernetes is a replacement for some of the higher-level technologies that have emerged around Docker.